Design, HTML5, CSS3, Responsive, jQuery, and Wordpress Integration. Colt described himself as a mix between Justin Timberlake and Maroon 5. We thought that was pretty killer. 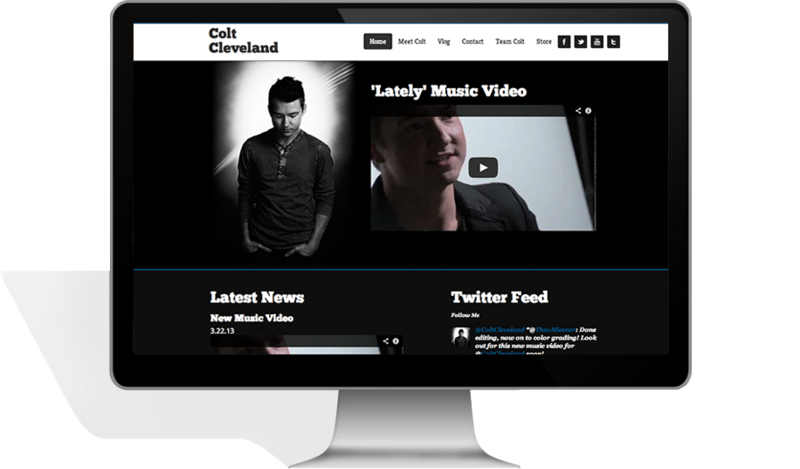 He wanted to design a site that was classy and timeless, just like his music. The kind of website you could find wearing an untied bowtie at the end of a bar sipping aged scotch. The site was integrated with the Twitter Bootstrap, one of the coolest responsive bootstraps on the market. we used some pretty sweet hand made jQuery to shrink down everything when it goes to a mobile site. 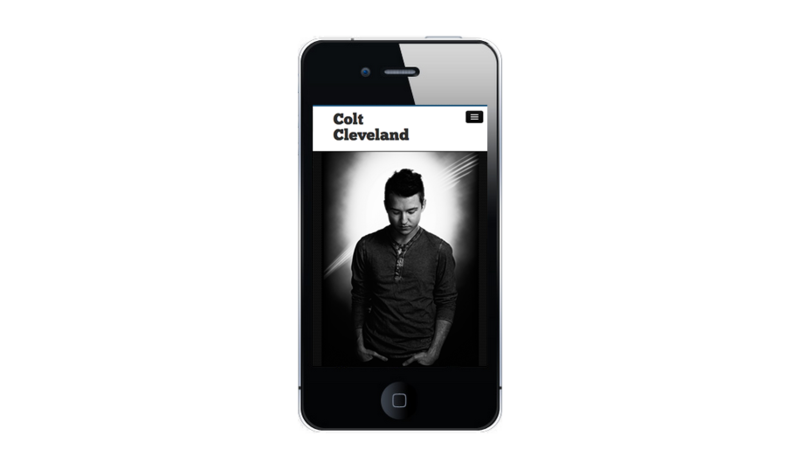 Colt's new album drops this June so expect to see the full live link very soon!